It's always healthy time when I'm with Larrend. In 2 weeks, he'll be here in Manila. We booked 6 days in a hotel and I can't wait to just spend each day with him! 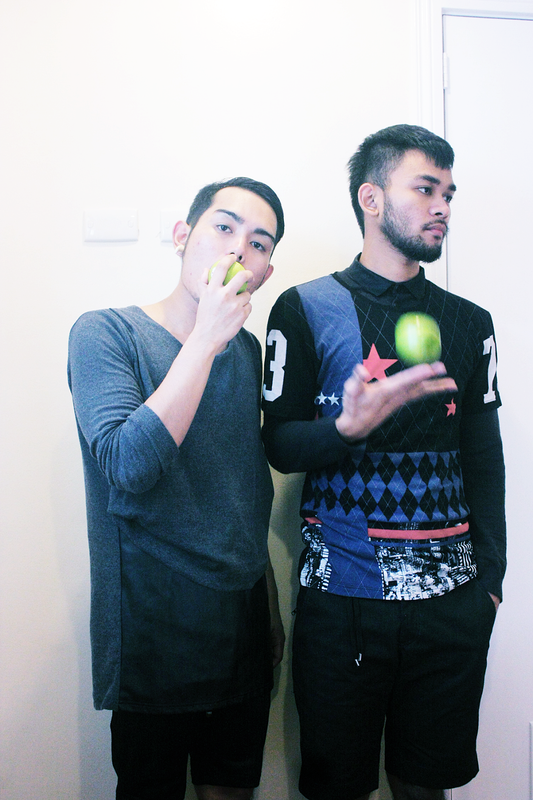 Maybe we could eat chips a little but he always urge me to start eating healthy. I envy him. He eats veggies and fruits like its second nature. thanks. yes we will super !! thanks chris!